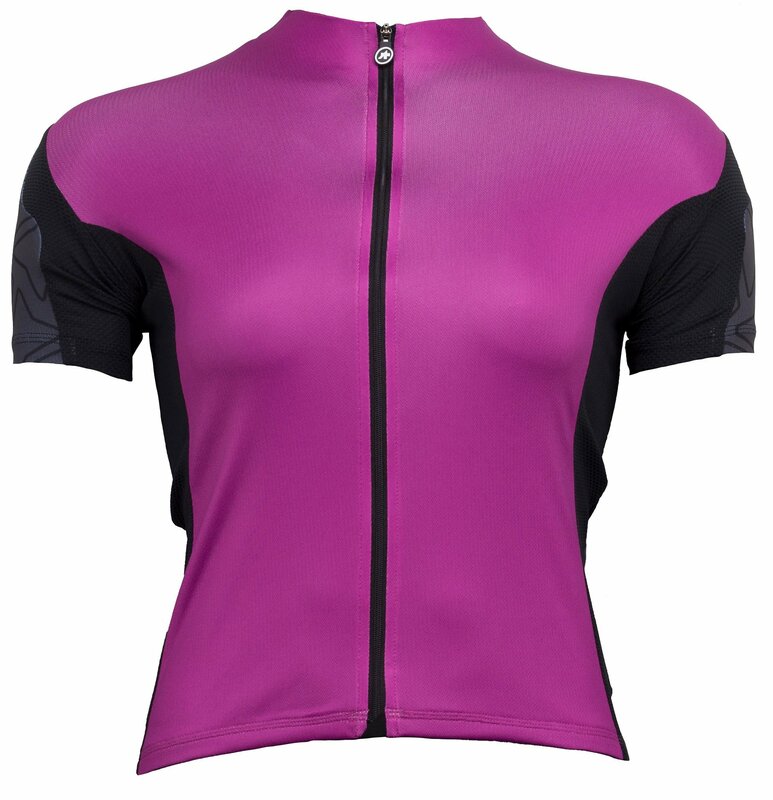 When it comes to your riding comfort and performance, nothing beats wearing cycling apparel. 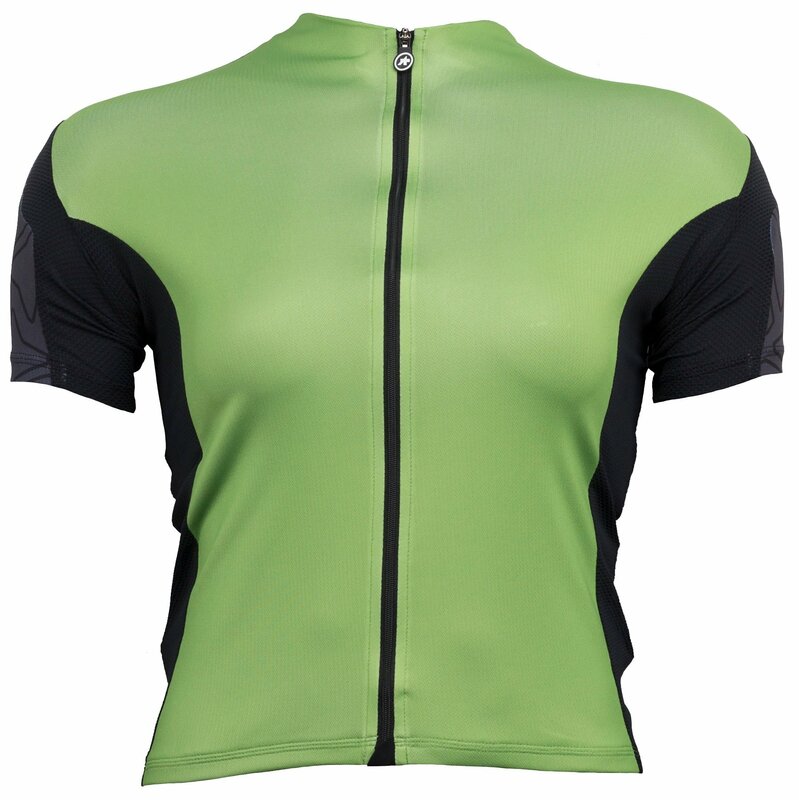 Cycling apparel is designed to be lightweight and wick moisture to keep you cool and dry while you're riding. 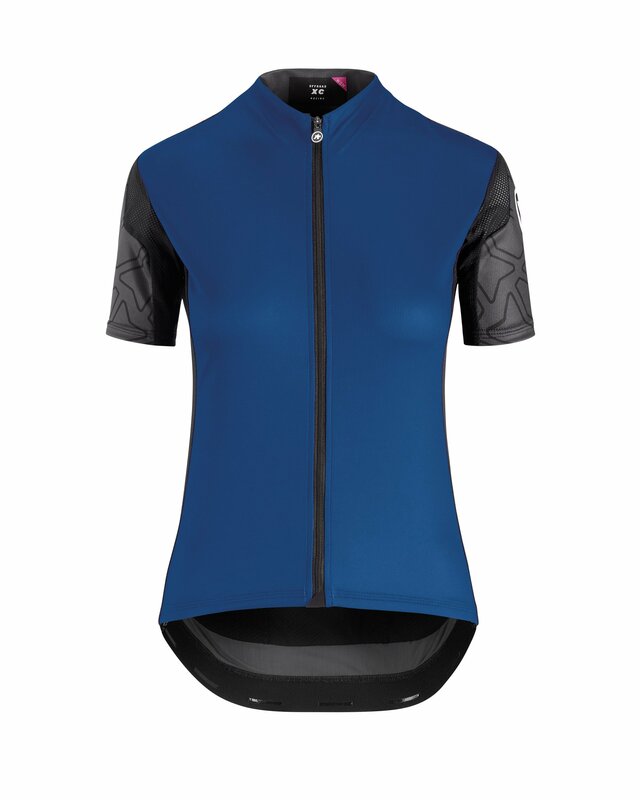 The Assos Women's XC Short Sleeve Jersey is an XC-specific mountain bike jersey that is lightweight, durable, and breathable. 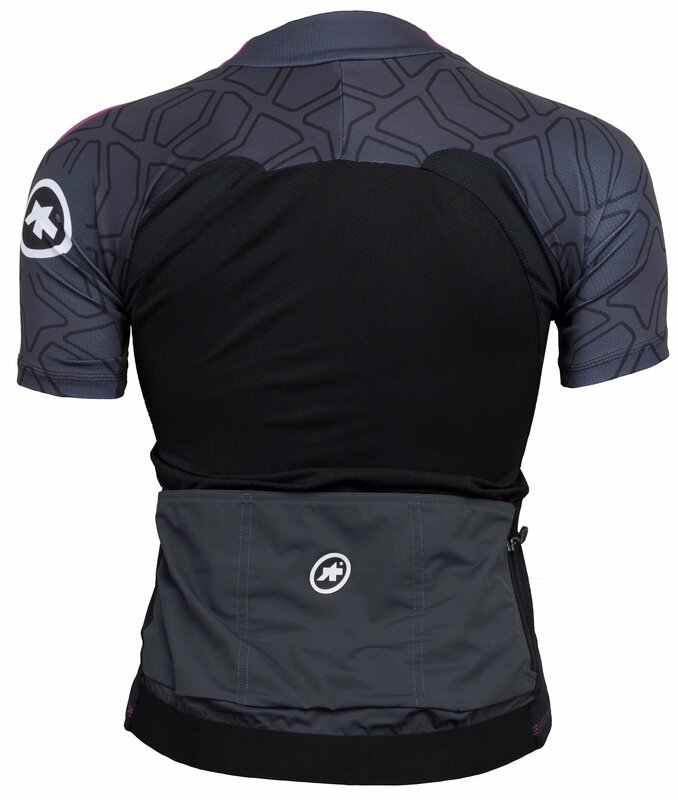 It is made with Stripe fabric that gives the jersey its breathability and under the arms uses ultra-breathable 3-mesh fabric. 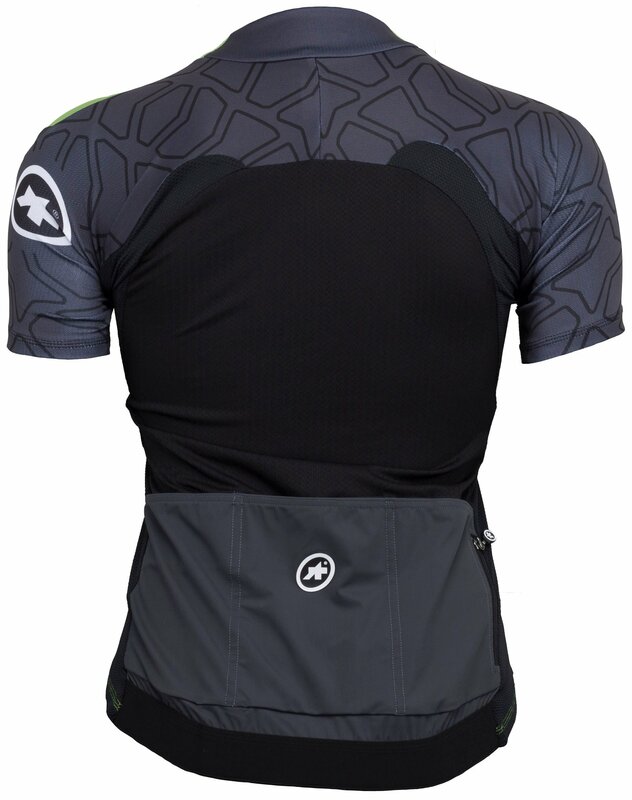 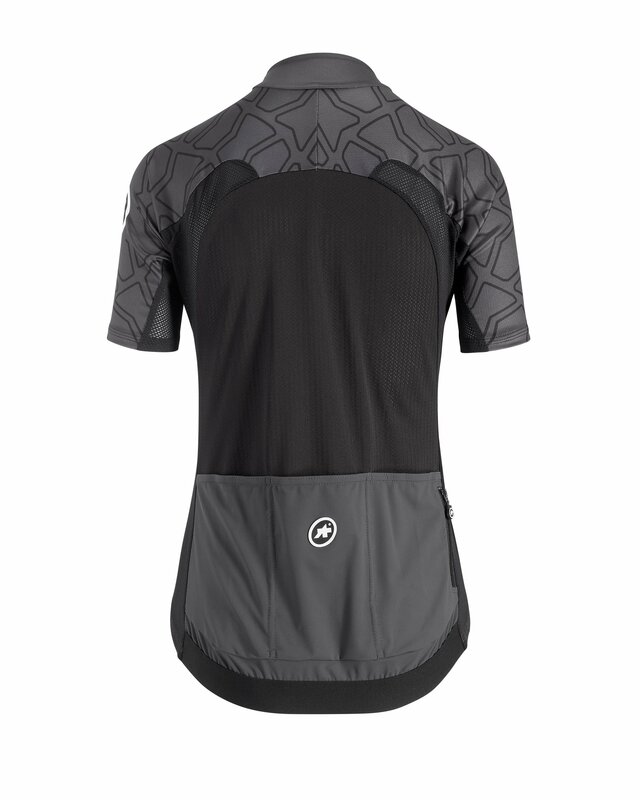 The rear of the jersey has triple ramp pockets so you can easily store your riding essentials.